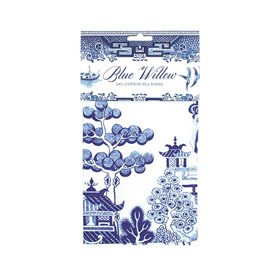 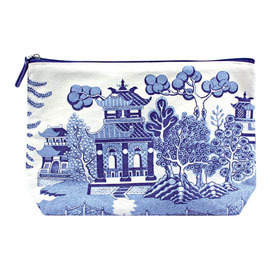 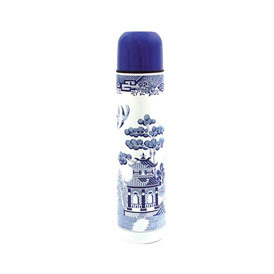 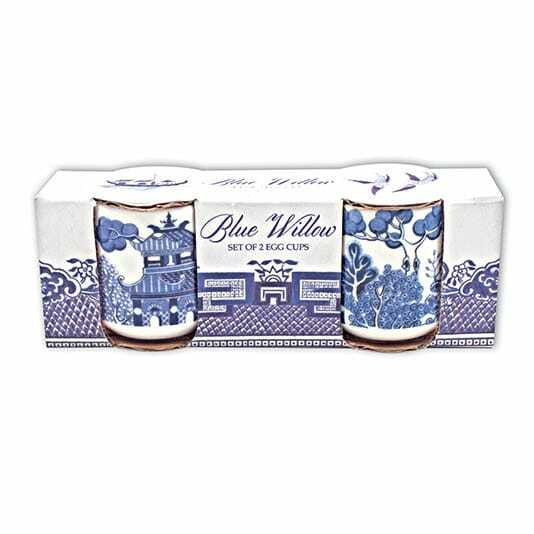 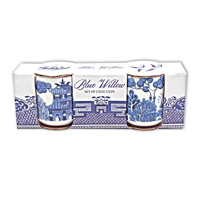 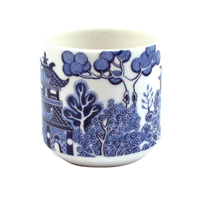 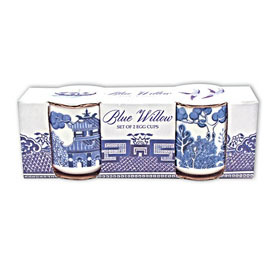 The timelessly elegant Blue Willow range features a bespoke willow pattern that takes inspiration from the pattern that has been so prominent for over 200 years. 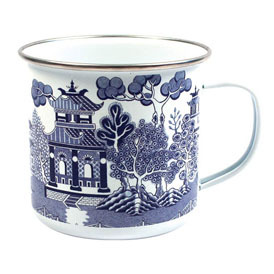 Now brought to you via this fantastic gift and homewares range. 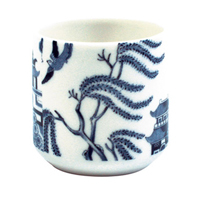 Seen here on a set of new bone china egg cups.